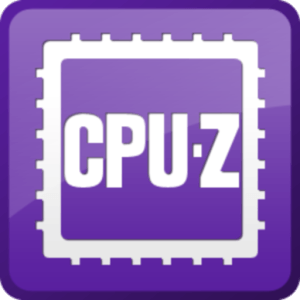 CPU-Z is a freeware detection program base on the Panopsys hardware detection engine. Professional hardware information and diagnostic tools supporting latest components, industry technologies and standards. Provides comprehensive and easy to understand information about your system.